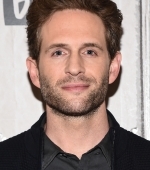 Welcome to Glenn Howerton Fan! 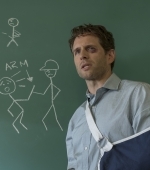 Your most comprehensive site on writer & actor Glenn Howerton. 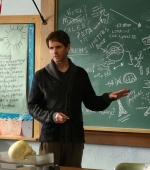 Most known for his roles on shows like It’s Always Sunny in Philadelphia & That ’80s Show. Movies like Crank, Coffer Town & The Stranger. We aim to provide you with the latest news, high quality photos and media on Glenn. Check out the site and please come back soon. 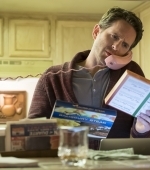 NBC released additional stills of Glenn in the pilot & new stills from the second episode of A.P. Bio. Check them out in the gallery. 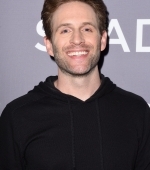 Grand Opening of Glenn Howerton Fan! 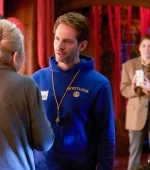 Welcome to Glenn Howerton Fan! 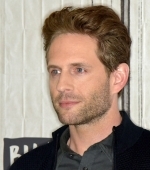 Your newest online resource for daily news & images on the amazing talented writer & actor Glenn Howerton! 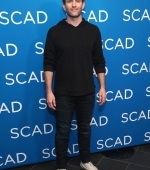 Best known for his role as Dennis in the cult hit It’s Always Sunny in Philadelphia and ocurrently plays the lead role on NBC’s newest comedy A.P.Bio. You may also recognise him from movies such as Crank, The Strangers & Coffee Town. You will find the most comprehensive gallery with high quality pictures covering Glenn’s appearances throughout the years, promotional pictures of his career and photoshoots, currently holding over 53,000 images. Please enjoy the site and make sure to browse our gallery and pages. Enjoy the site and come back to visit soon! Glenn & his A.P. 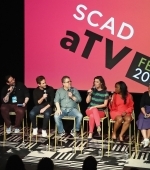 Bio co-stars stopped by for a panel in SCAD aTVfest a couple of days ago to talk about the special preview of the show that aired on NBC on Thursday. Check out the photos from the event. 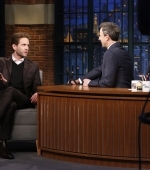 Following up on his first stop for the day, Glenn made an appearance on Late Night with Seth Meyers to continuo promoting the special preview of A.P. Bio coming on February 01! 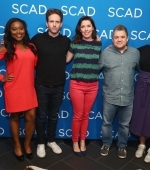 Check out the photos and videos from the interview. 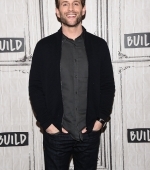 Glenn stopped by Build Series NY yesterday where he got to talk about the premier of his upcoming show A.P. Bio on NBC. A special preview of the show will air tomorrow so make sure to check it out. Meanwhile, enjoy the photos and videos from the appearance.